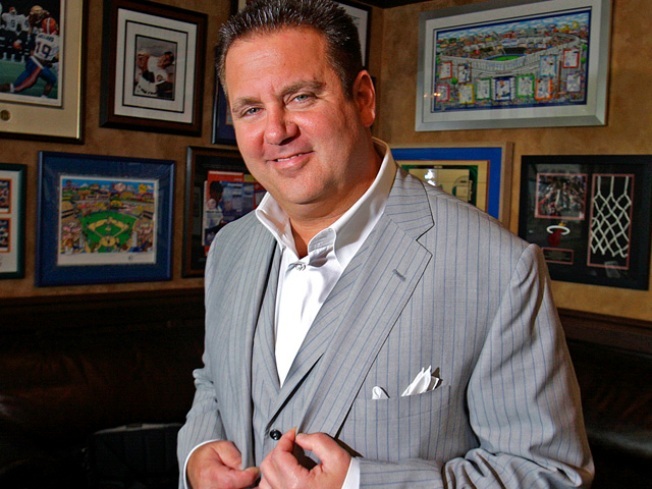 Scott Rothstein may have been a crook, but he also knew how to catch them. The former billion-dollar Ponzi schemer who is serving 50 years in prison for his crimes, may soon have some company after a reputed mobster and friend is expected to plead guilty in federal court next week. Court records show Roberto Settineri is scheduled to plead guilty next week. Settineri had pleaded not guilty to obstruction of justice and money laundering charges in March, following his arrest in a sweep of alleged Mafia figures by Italian and U.S. authorities. Settineri's attorney did not immediately respond to an e-mail message Monday. Going Once. Going Twice. Sold! Settineri was arrested after Scott Rothstein, who admitted running a $1.2 billion Ponzi scheme, secretly recorded incriminating conversations between them for the FBI.